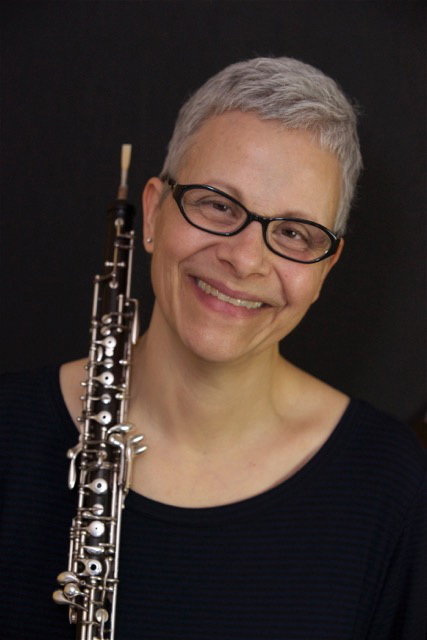 Clare Scholtz, sessional lecturer, completed her undergraduate music degree as a student of Rhadames Angelucci at the University of Minnesota, studied with Richard Killmer at the Aspen Music School and received her Masters Degree in Performance from the University of Toronto. Clare has performed with the National Ballet Orchestra in Toronto, the United States, Europe and across Canada, the Toronto Symphony Orchestra, the Canadian Opera Company Orchestra, the Kitchener-Waterloo Symphony, Esprit Orchestra, Opera Atelier, Soundstreams, Arraymusic, Luminato Festival, the Toronto Wind Quintet, as principal oboe and oboe d’amore with Helmuth Rilling at the International Bach Festival, and as a member of the orchestra at the Shaw Festival for the 2011, 2012 and 2016 seasons. In a parallel and complementary universe, Clare has been very active in commercial music in Toronto on both oboe and English horn with musicians such as Ray Charles, Michael Buble and David Foster. She was part of the orchestras for the Toronto productions of Cats, Phantom of the Opera, Showboat, Beauty and the Beast, and Ragtime. Additionally, she is in demand as a studio musician, recording CDs and film scores, including multiple soundtracks of Oscar Award winning composer Mychael Danna. 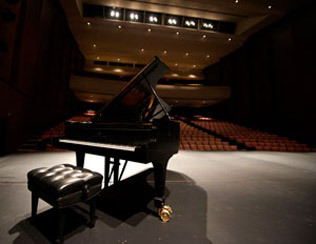 At the University of Toronto, she teaches courses in Music Education and Performance. Clare is a faculty member at National Music Camp of Canada.